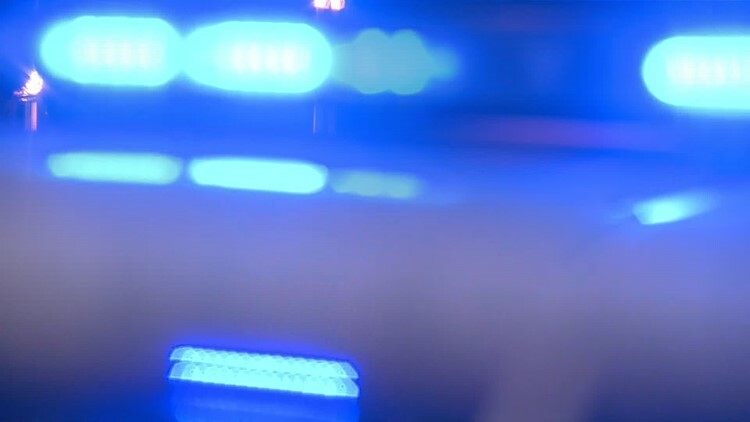 MORROW, Ga. — Police are searching for a suspect who took off after allegedly shooting three boys Saturday night at a teen event. It happened at the Lindell's Event Center on Lake Harbin Road in Morrow. Witnesses told police that a fight started inside the event center before spilling out into the parking lot. During the fight, police said two of the boys were shot in the leg, and another was shot in his upper torso. His current condition is unknown. Police believe the shooter took off in a black Chevy Impala. No other description has been provided. It's unclear what the fight was about, but police say they are continuing to investigate. If anyone has information about what happened, they're asked to call Clayton County Police at 770-477-3747.